Over 700 farmers, fishermen and members of their families who were hitherto held by Boko Haram terrorists as farm workers have fled the various islands in Lake Chad to Monguno. 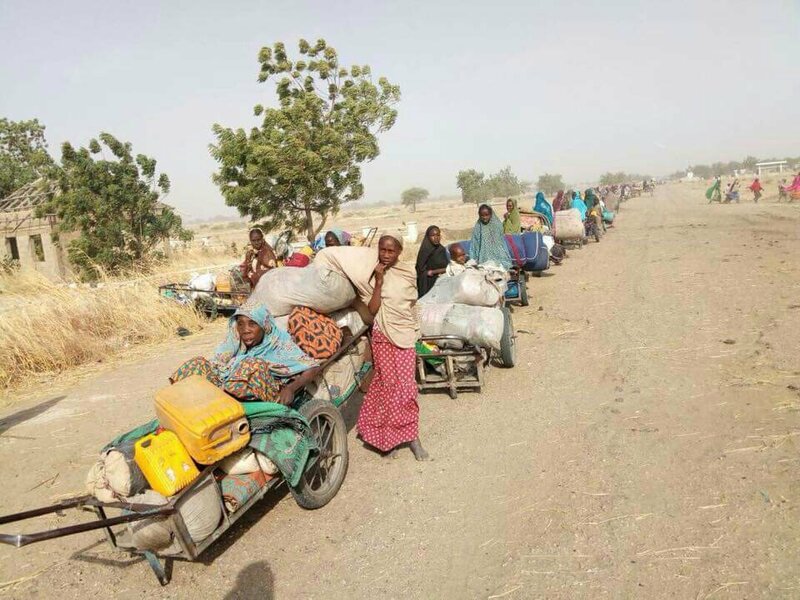 The exodus of the former Boko Haram abductees is not unconnected to a follow up operation which was conducted a few days ago to exploit the gains of the recent successful Operation DEEP PUNCH 2 in Chikun Gudu and adjourning localities. 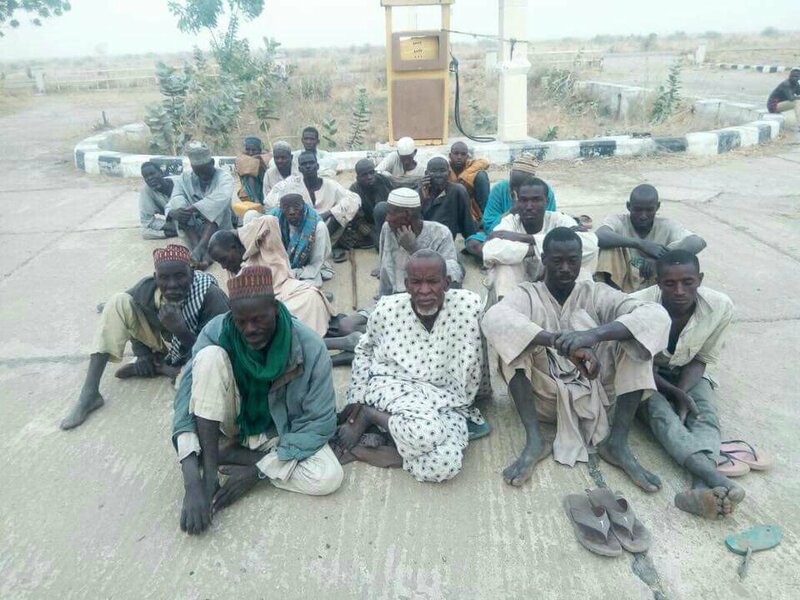 So far, over 700 former Boko Haram abductees, comprising adult males, females and children have been received by troops of 242 Battalion in Monguno. Profiling of the displaced persons is on- going to ensure that no terrorist takes advantage of the situation to sneak into the town. Preliminary Investigation will focus on finding out where wanted Boko Haram Commanders have migrated to. Meanwhile, 2 pregnant women among the abductees gave birth yesterday in the holding centers. It could be recalled that 2 weeks ago the initial wave of Boko Haram abductees who regained freedom following an offensive military operation in Chikun Gudu were similarly received in Monguno. Please, disseminate this information to the general public.